Looking for a Good Book Recommendation? 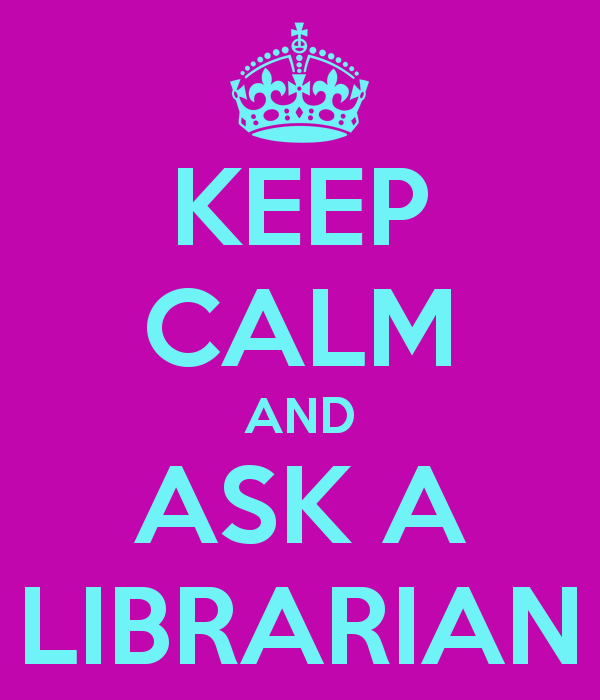 Ask a Librarian. Librarians are wonderful. They do so much more than check out your books, remind you about late fines, and tell you where the large print books are shelved. They know books. Give them a subject, they will recommend a title. Tell them the last good book you read, and they will suggest something similar. If it’s your turn to host your book club, they will give you ideas on which books make for great discussions. So I was pleased to be contacted by librarian and leisure reading expert Becky Spratford. She thinks my new book will interest a lot of readers and she wanted to known more about how I came to write Angels. Becky invited me to submit a piece for her blog, which I was happy to do . I hope you enjoy some background on Angels and consider reading the book yourself or with your book group.